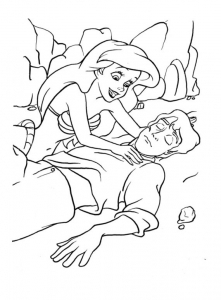 The Little Mermaid is an animated Disney movie released in 1989. 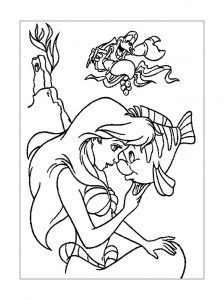 It was inspired by the Danish tale of the same name (1836). 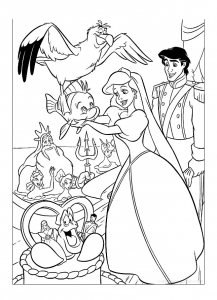 As for the Beauty and the beast, the adaptation of this tale by Disney began to be thought in the 30s ! 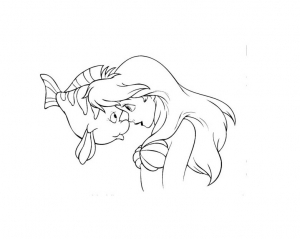 It was not until more than half a century later it became a reality. 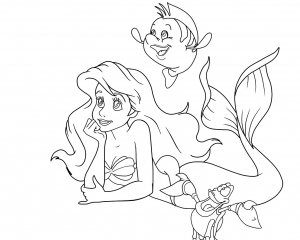 This is the last Disney cartoon using the technique of hand painting! 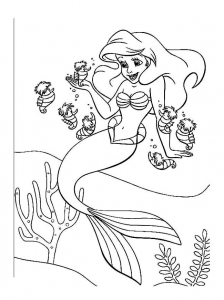 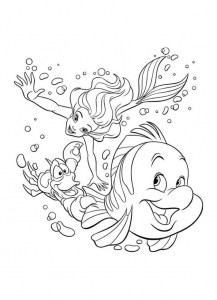 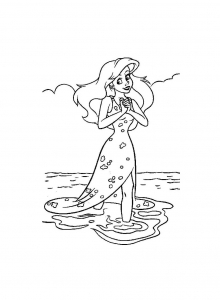 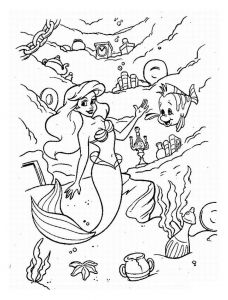 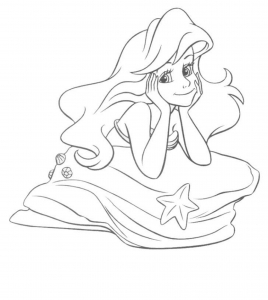 Find images Ariel the little mermaid to make beautiful coloring pages !